Thanks to all the volunteers that covered the events on March 6th. 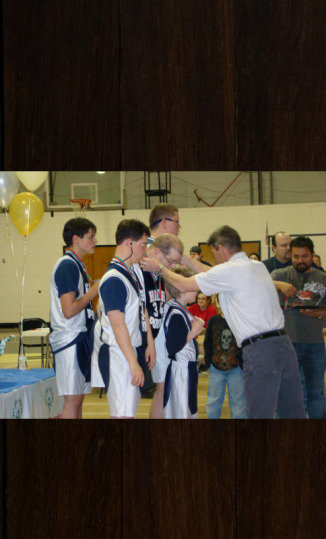 Special Olympics was a success for both Basketball and Swimming events. THANK YOU to all who volunteered!